Typically, buying a home in Southern California means financing the majority of the purchase with a mortgage loan. Most of these buyers will seek financing through an institutional lender, such as a bank. Under certain conditions, however, that financing can be arranged between the seller and purchaser. Sellers may offer to “carry back” financing as part of the sale as an alternate investment to owning real estate outright. Buyers may find this option appealing if they have not yet met the income or other credit requirements of an institutional lender. The flexibility in terms – interest rate and costs – can also play a big role in this decision. Should the parties negotiate financing as part of the Purchase Agreement, they will complete and execute a Seller Financing Addendum to set forth the terms of the loan. (If the sale is negotiated between the parties without benefit of a licensed Real Estate Broker, then the Escrow Holder will obtain the complete financing terms by interview or, more likely, by asking the parties to complete and sign a form of questionnaire). The Addendum serves as a disclosure document, and provides details regarding the interest rate, payment schedule, and maturity date. The Escrow Holder will prepare standardized forms of Note and Deed of Trust if the terms are simple. These will be approved by the seller (as the Lender), and executed by the buyer (as Borrower). On the other hand, the Escrow Holder may direct the parties to an attorney or a legal document preparation service for the purpose of creating the financing documents if the terms are more complicated. If the seller carries a Note, that portion of the sales price is paid over an extended time period after the close of escrow. For instance, if a home sells for $500,000 and the seller is carrying financing of $400,000, the seller only receives $100,000 of the consideration at the time of closing. The rest is paid in installments according to the Note. Any gain on the sale will be spread out over an extended period. Unless the seller qualifies for an exemption, required State withholding will be collected in escrow at the rate of 3.33% and paid to the Franchise Tax Board based upon only the $100,000 of consideration being paid to the seller at that time. The withholding obligation for the remaining $400,000 of consideration falls upon the buyer. With each installment under the Note, the buyer will deduct 3.33% of each installment payment and forward that withheld portion to the FTB. The remainder of the Note payment is remitted to the seller directly. The parties may wish to employ a Note Servicer to simplify this continued obligation. State Withholding will affect the loan payoff, as well. 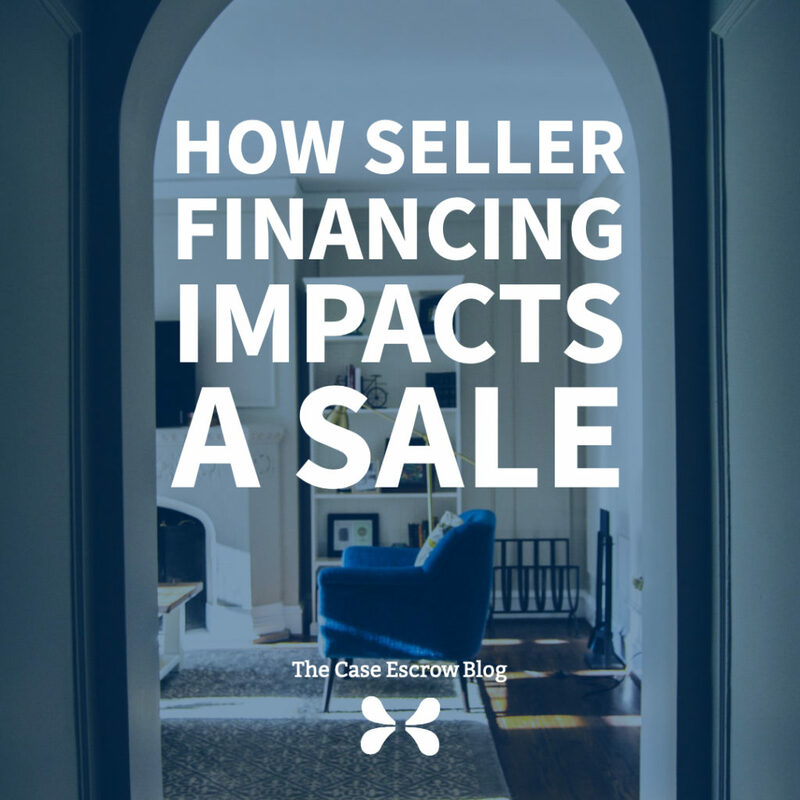 Should the buyer elect to refinance the property prior to paying off the loan from the seller, then the buyer will need to provide withholding instructions to the Escrow Holder at the time of the payoff (through the refinance escrow). No two lending situations are identical, and not all sellers are subject to State withholding. All parties should enter into contractual agreements, including those for real estate financing, upon the advice of their attorney(s) and/or tax professional(s). For more information about California Real Estate Withholding requirements, see our Real Estate Withholding Forms Guide.